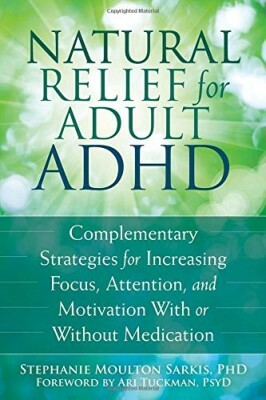 Tara McGillicuddy welcomes Lynne Edris to ADHD Support Talk Radio. Tara and Lynne will be discussing important issues related Chaos, Overwhelm and Adult ADD / ADHD. 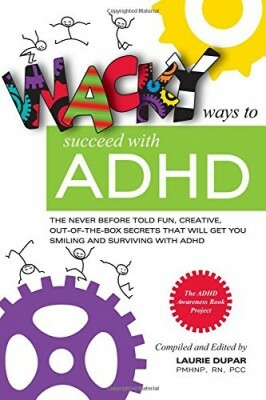 This ADHD Podcast Episode firstaired on 11/6/14. 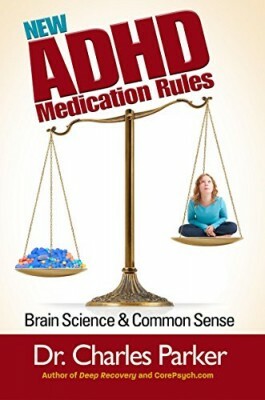 ADDClasses.com the leading resource for virtual ADD / ADHD Support and Education. 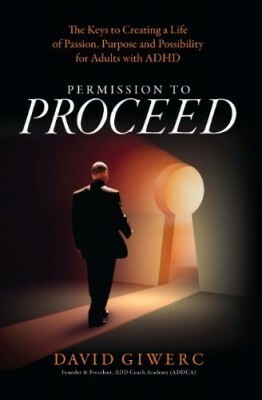 It provides free webinars and has an extensive audio library with more than 175 hours of courses. It also offers more in depth support program for adults with ADD / ADHD.